3sixteen: Where have you been all our life? 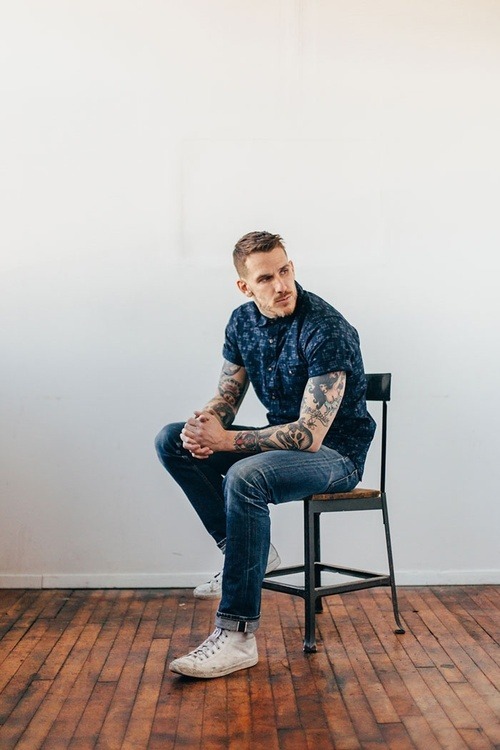 Based out of New York since 2003, 3sixteen is a men and women’s denim brand dedicated to selling you the finest denim you can get your hands on. 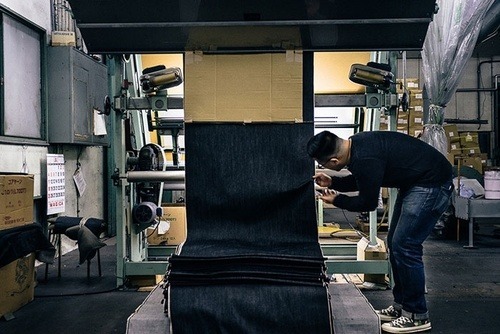 Andrew Chen and Johan Lam are the masterminds behind the 3sixteen name, and their dream was to provide the world with well-constructed denim products made with raw denim straight out of Japan (because everything awesome happens there, of course). 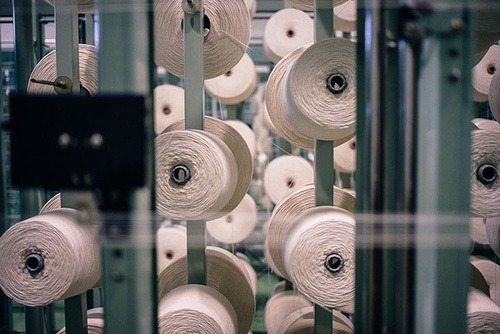 But don’t you worry, the actual denim is constructed in the good ‘ol United States, because you know we love 'Made in the USA’ here at E. Smith Mercantile. 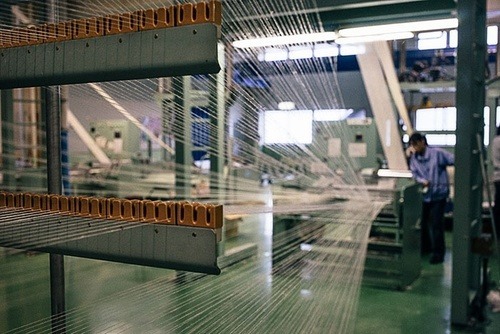 Take a look at some photos of the mill where the 3sixteen magic happens. Brought to you by their very own lookbook, shot by photographer Minnow Park. Enjoy!